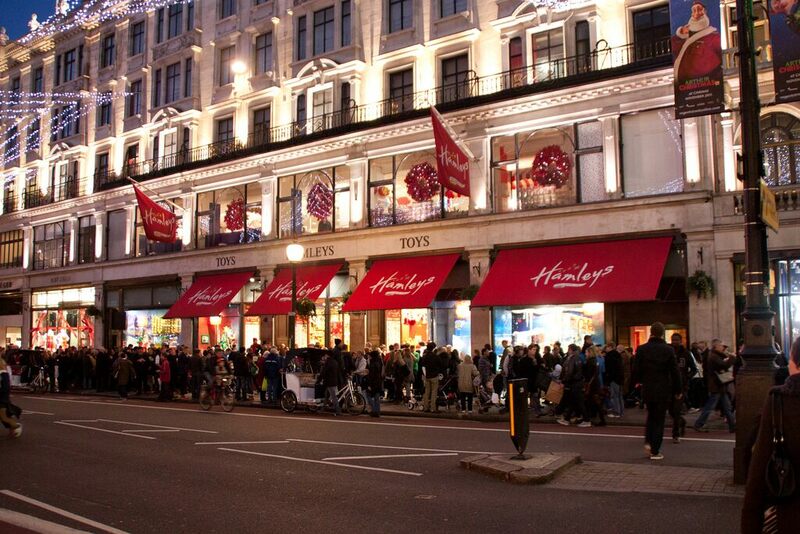 Hamleys, iconic British toy retailer, has retained JLL to facilitate a multiple store roll-out throughout the United States. The retailer, which this year is celebrating its 255th birthday, is the oldest toy store in the world and delivers a distinctive shopper experience that goes beyond the point of sale. Senior Vice Presidents Michael Hirschfeld and Steve Ferris are leading the JLL team on this project. Hamleys has built a global reputation as the finest toy shop in the world, and is famous for its seven-story location at 188-196 Regent Street in London, England. Hamleys currently has 49 stores, across 17 countries, which offer an abundant range of toys that are bought to life through events and live demonstrations. The toy shop has a proven track record of operational success across Europe, Asia and the Middle East and is now seeking to cultivate a new crowd of consumers by bringing its experiential customer service culture and retail legacy to the United States. Categories: Americas Retail, Retail Transactions, Retailers, Tenant Representation and tagged Hamleys, JLL, retail, Tenant Representation.